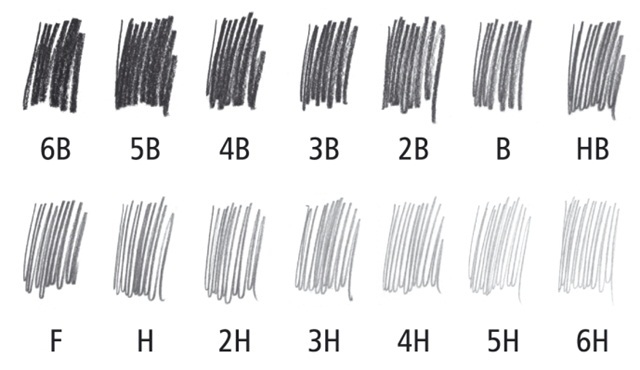 This 12-piece Tombow Mono Professional Drawing Pencil Set contains Mono pencils made with superior, extra-refined high-density graphite. These pencils las a long time partly because of their point strength and extreme resistance to breakage. They also wear slowly, all the while producing smooth, dense lines when writing or drawing. They are the ultimate instruments for drawing and drafting! These Tombow Mono Professional Drawing Pencils are professional quality drawing pencils are crafted with the highest quality materials. Perfectly centered lead core adhered throughout entire woodcase, making the pencil break resistant and ensures even sharpening. They are the ultimate instruments for drawing and drafting!